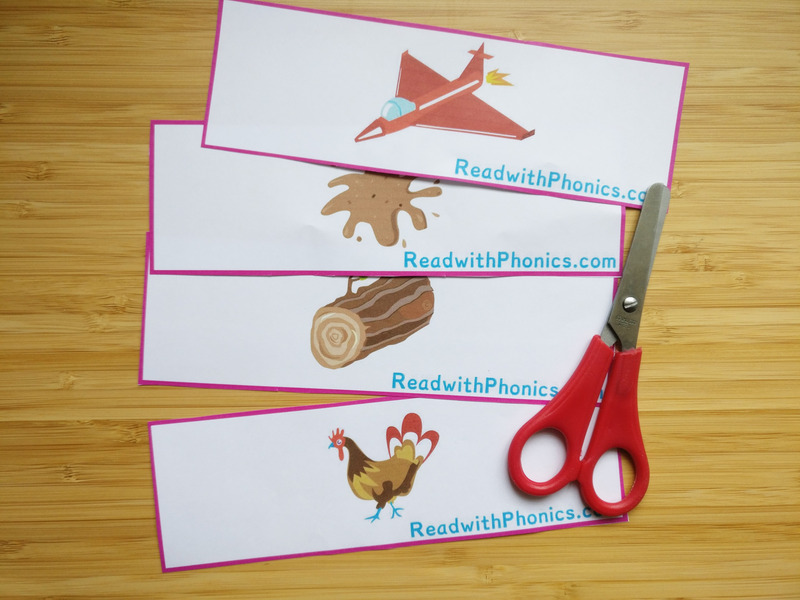 These flashcards are great for early readers! They are specifically designed for word picture recognition and are all simple cvc words. 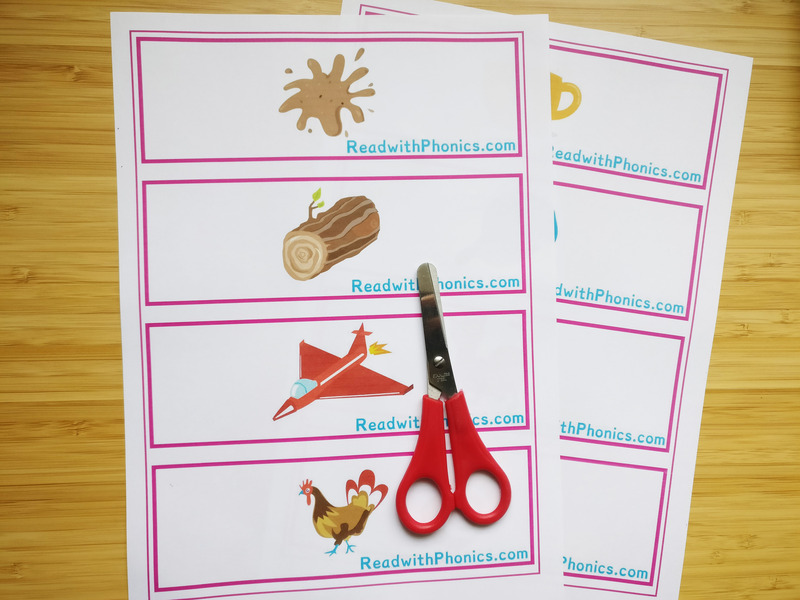 Our Picture Phonics Flashcards cover simple letter sounds and cvc words. They cover phases 2 of letters and sounds. 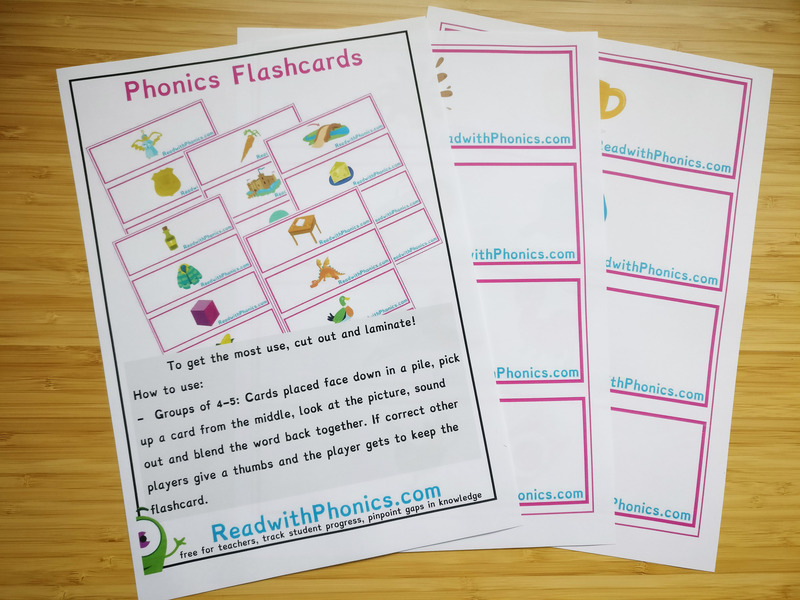 30+ pages of Picture Phonics Flashcards, covering simple letter and CVC words. Each page has 4 flashcards, no wording and just a picture. There are so many great ways that you can use these flashcards in your lessons or at home: in a group or pair with real life objects, introduce flashcards to assess word picture recognition.